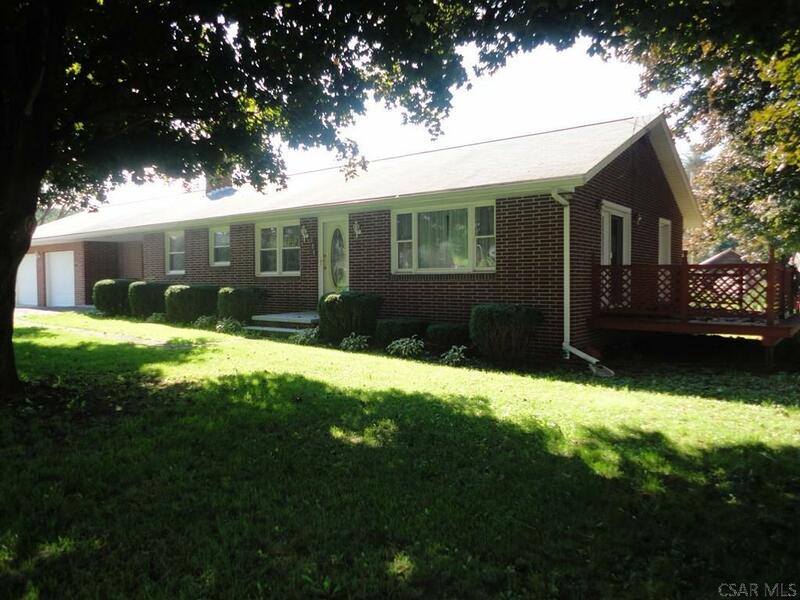 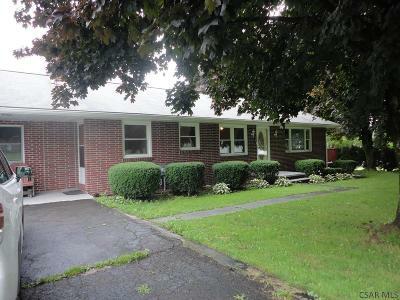 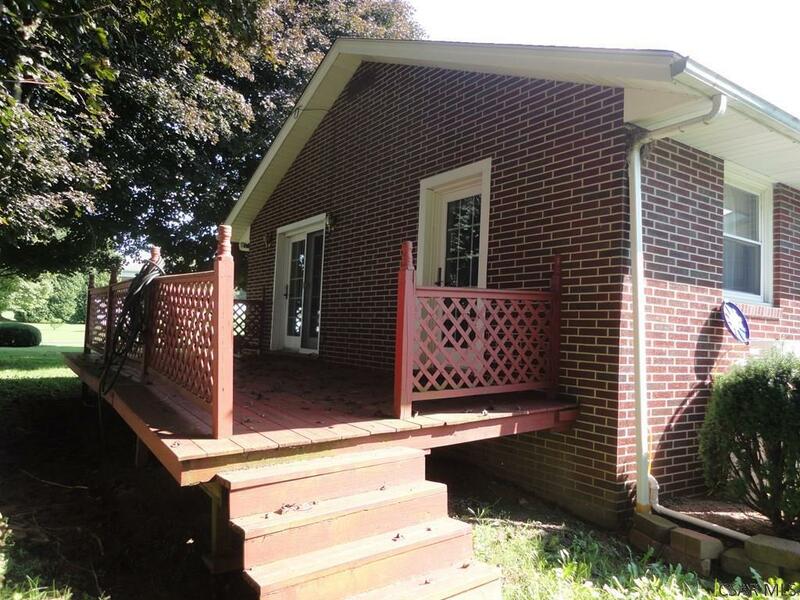 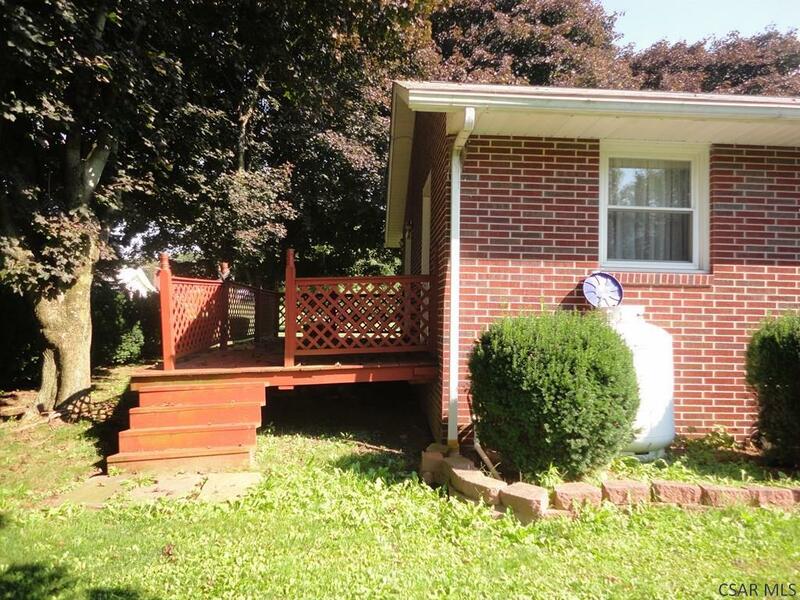 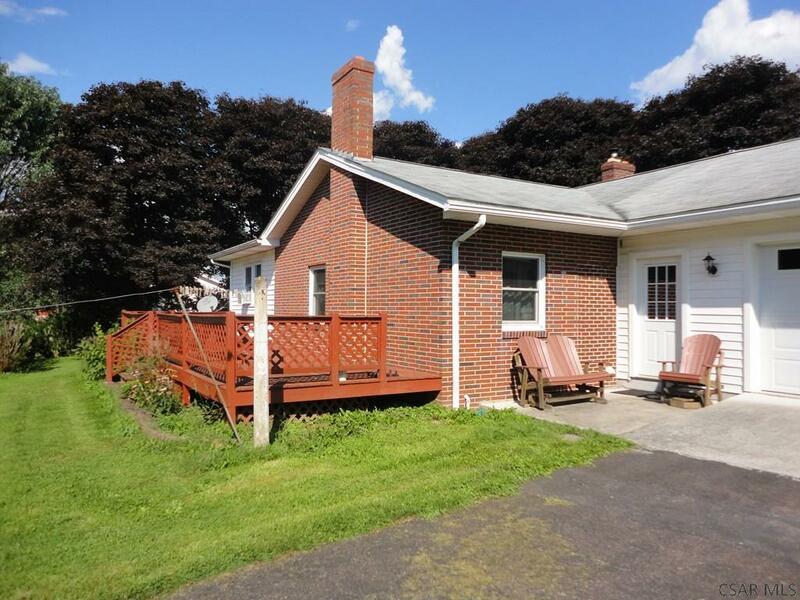 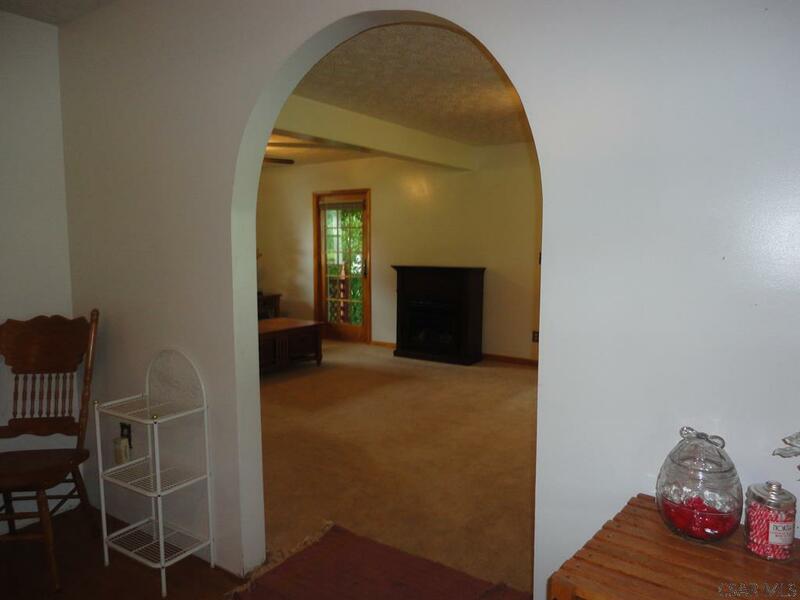 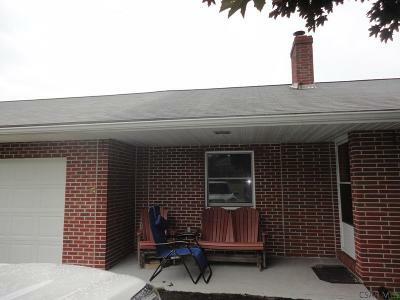 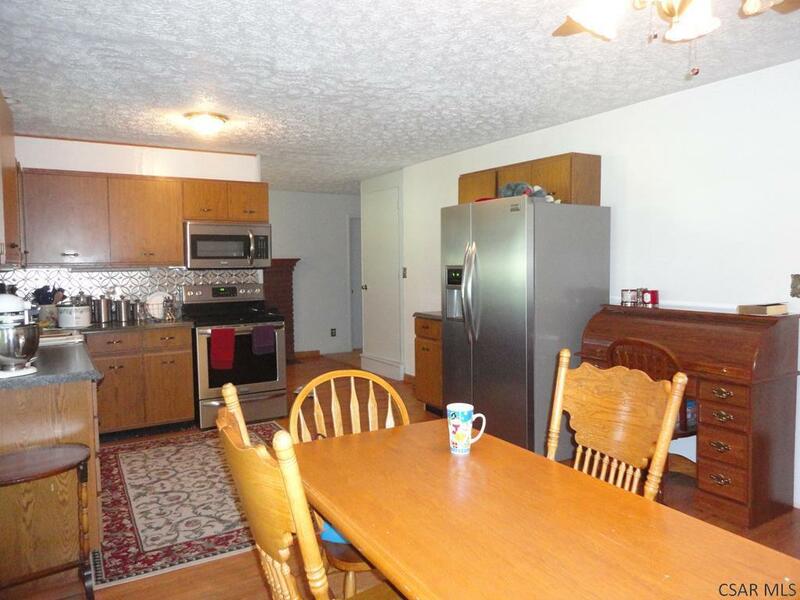 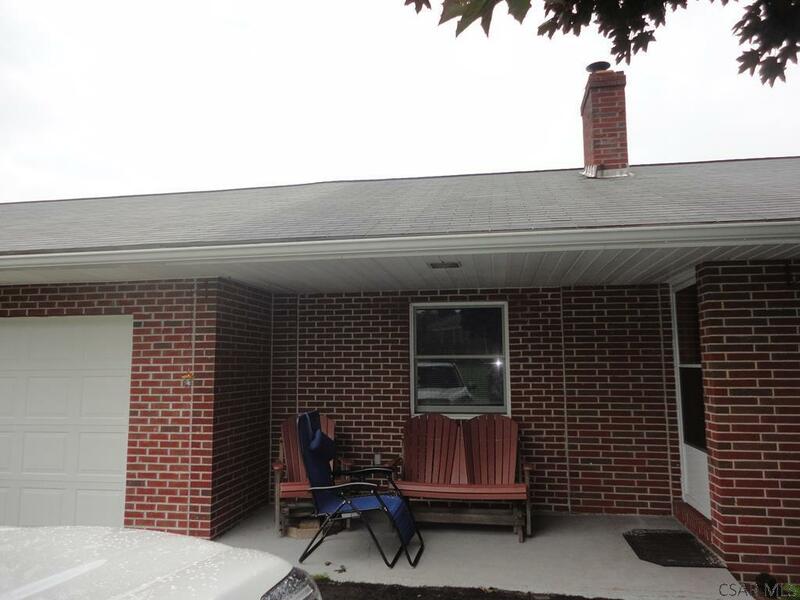 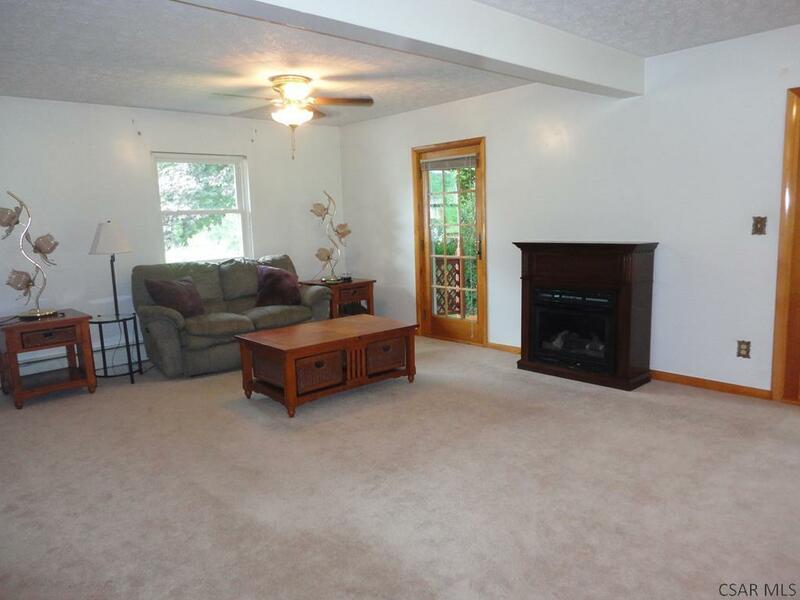 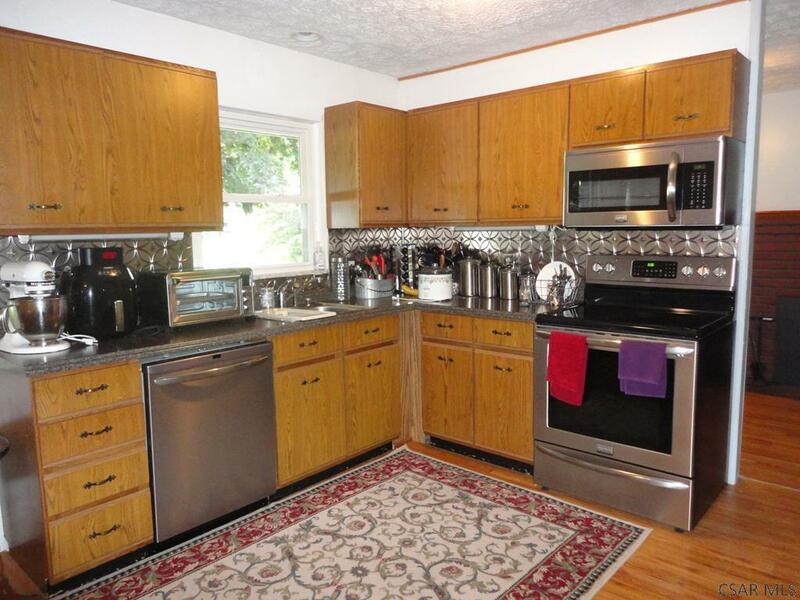 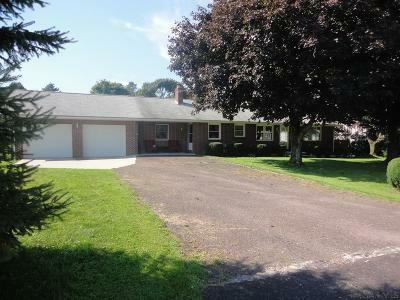 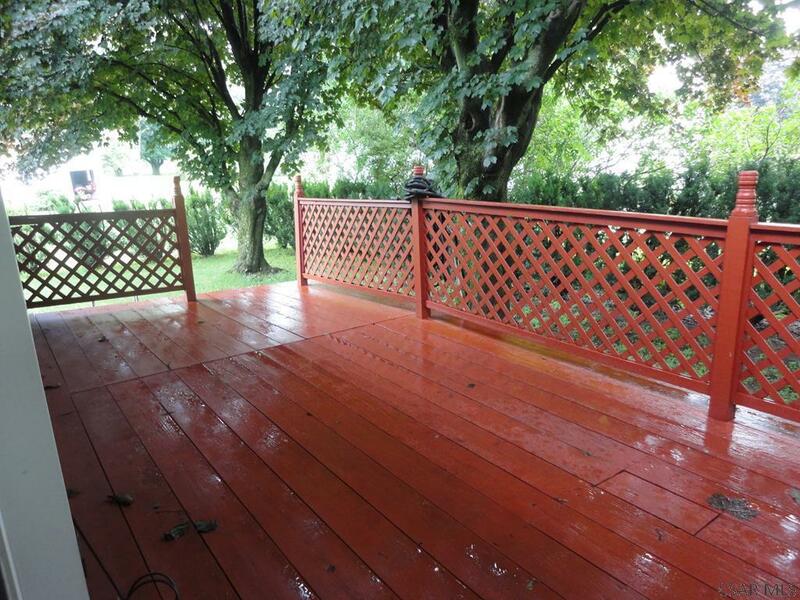 Beautiful, spacious Brick Home with large decks near Meyersdale. 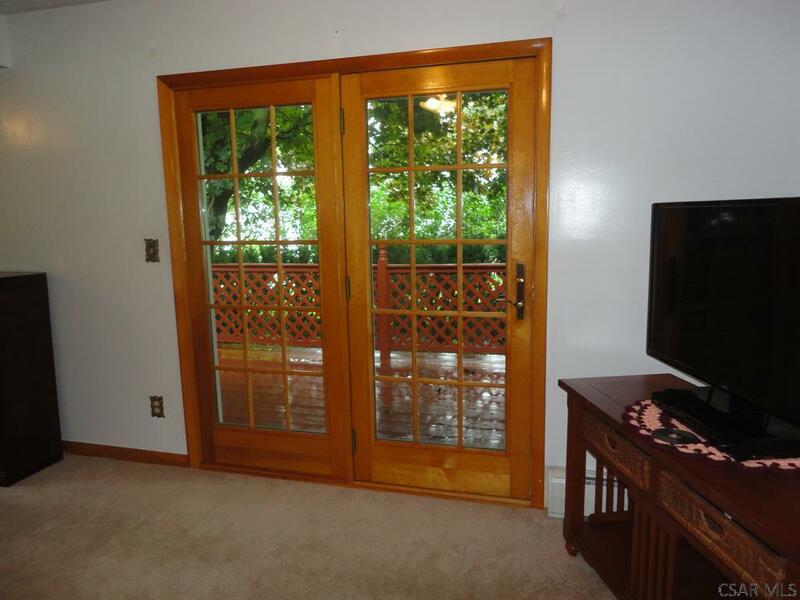 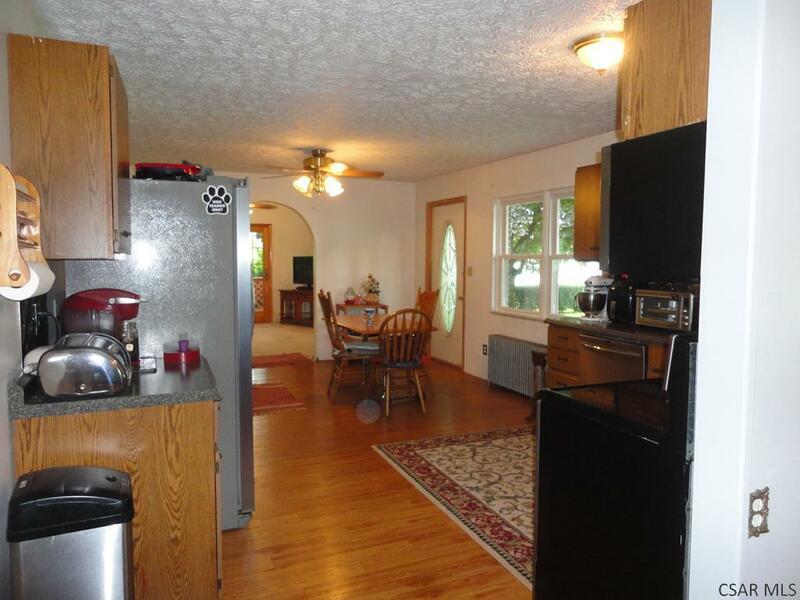 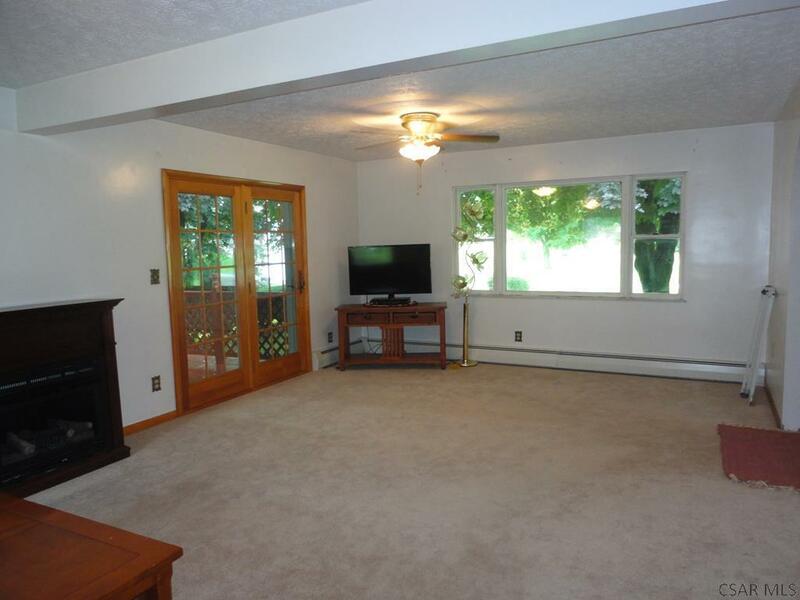 Move in condition with updated kitchen and bathrooms. 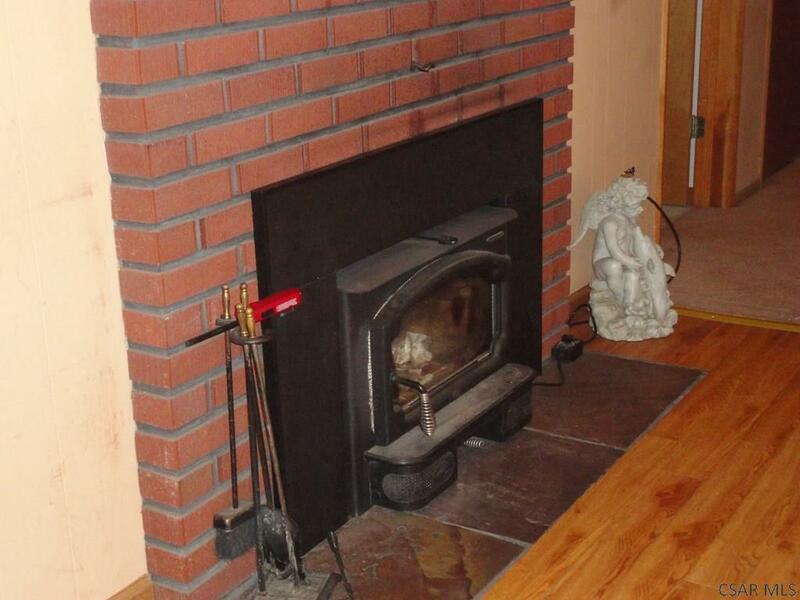 Two fireplaces provide extra heat - one is wood burning and one is propane gas! 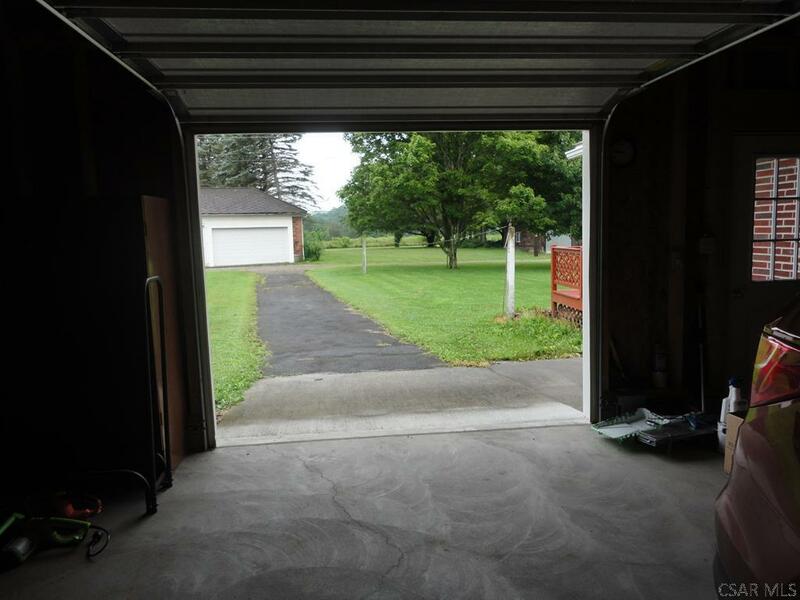 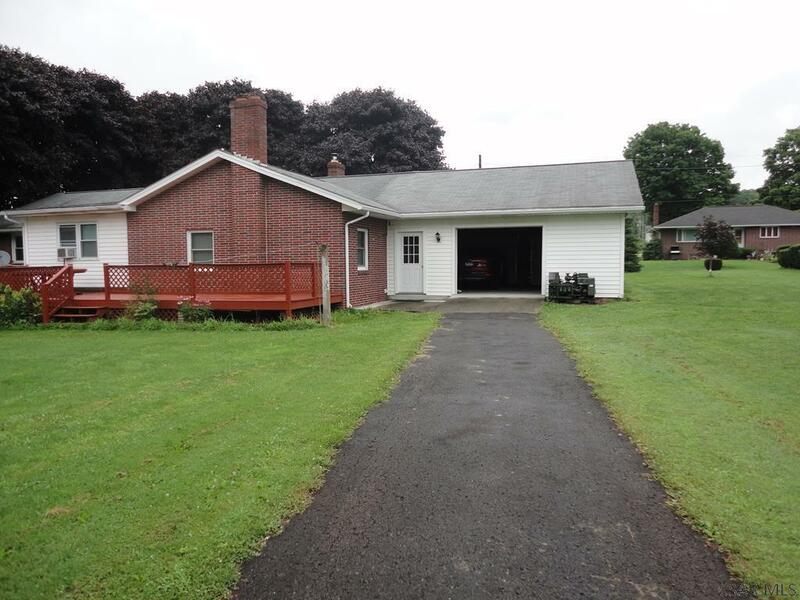 There is a large yard and four garages. 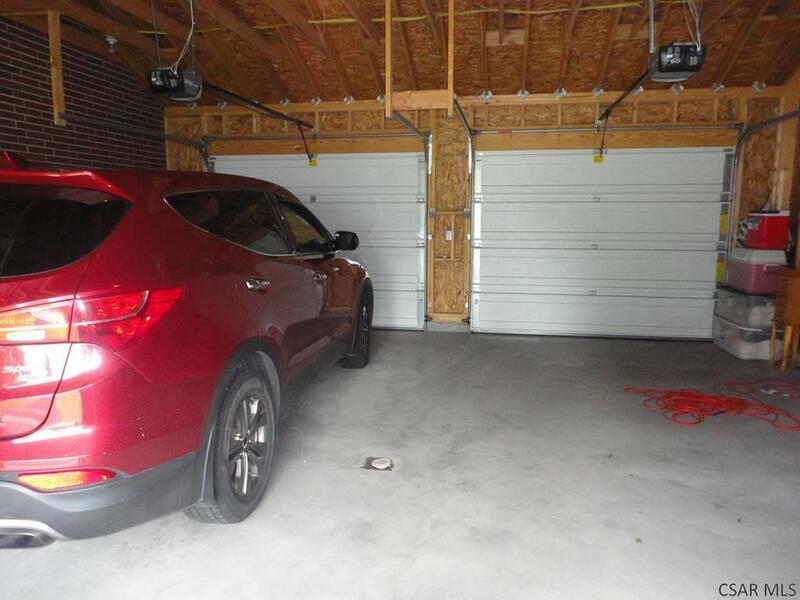 The one garage is pull through to the back of the house! 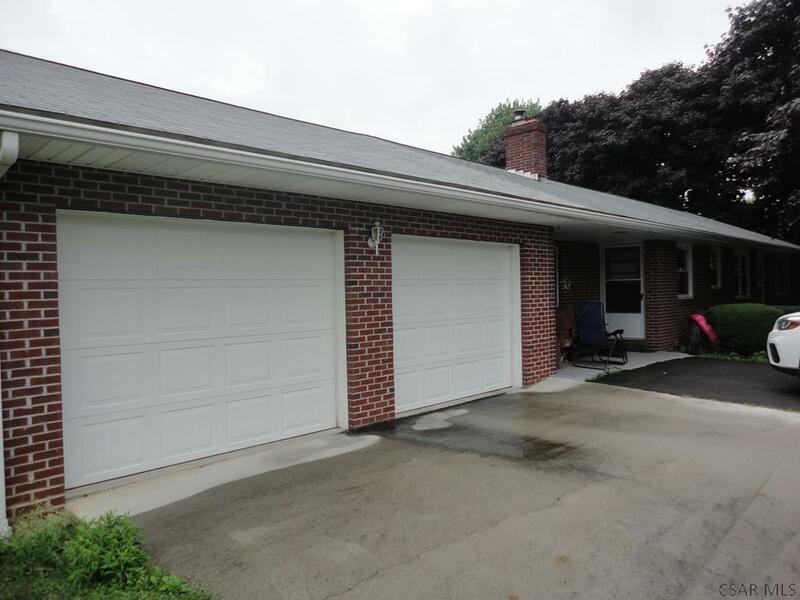 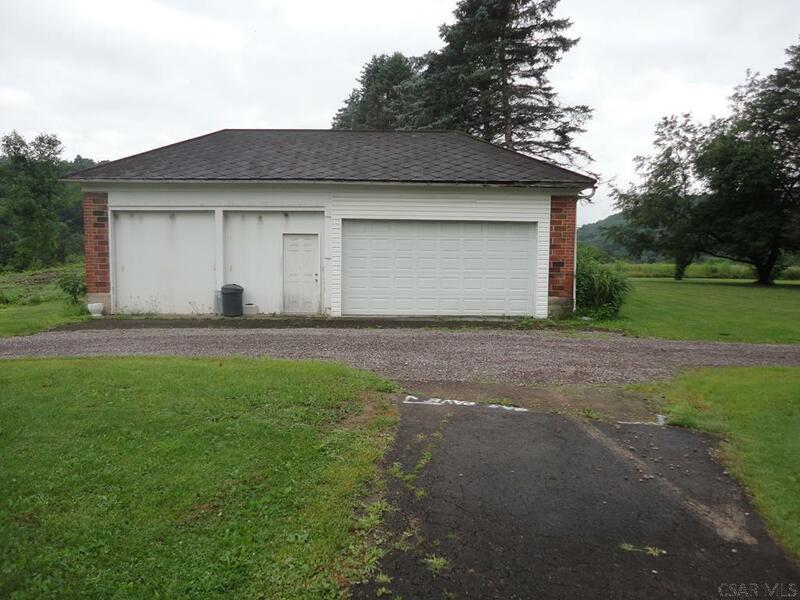 The detached garage has electric and is wired for a car lift! 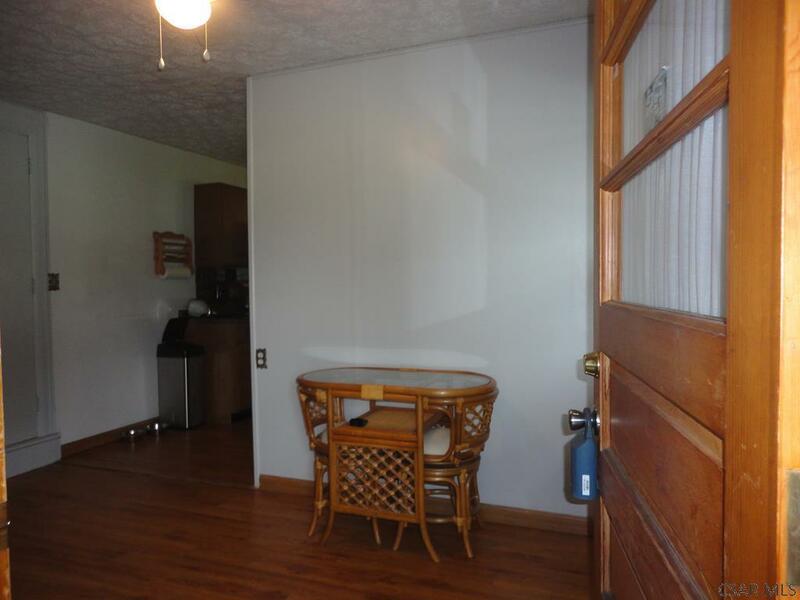 The home has a generator wired to the house in case the power fails. 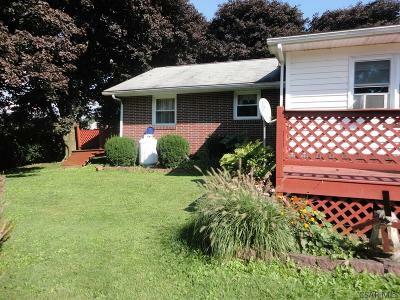 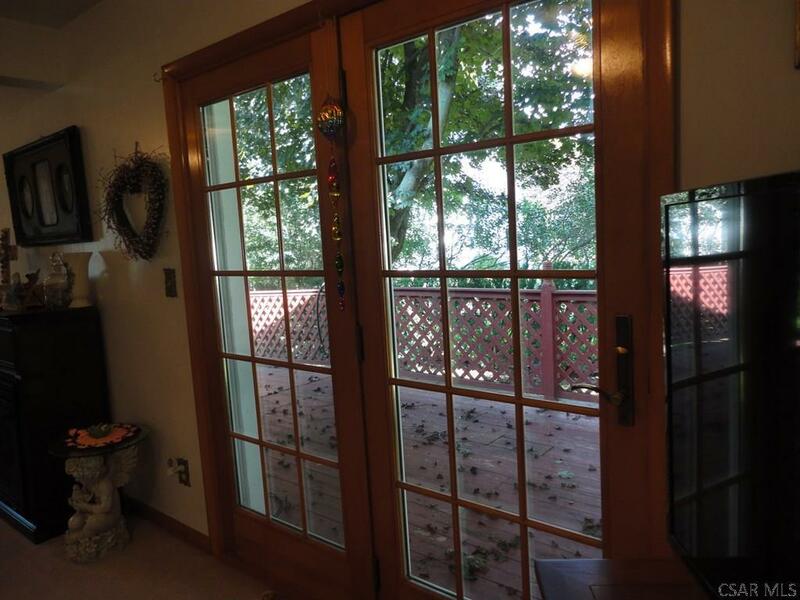 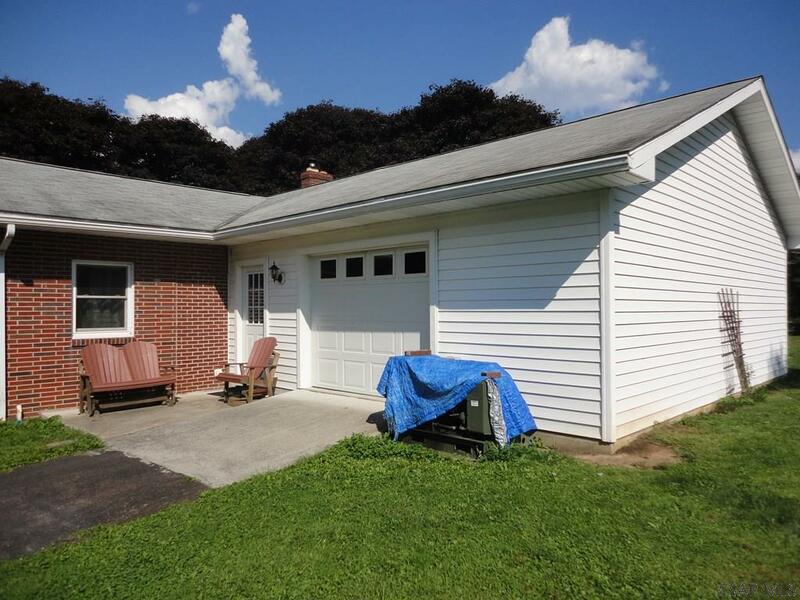 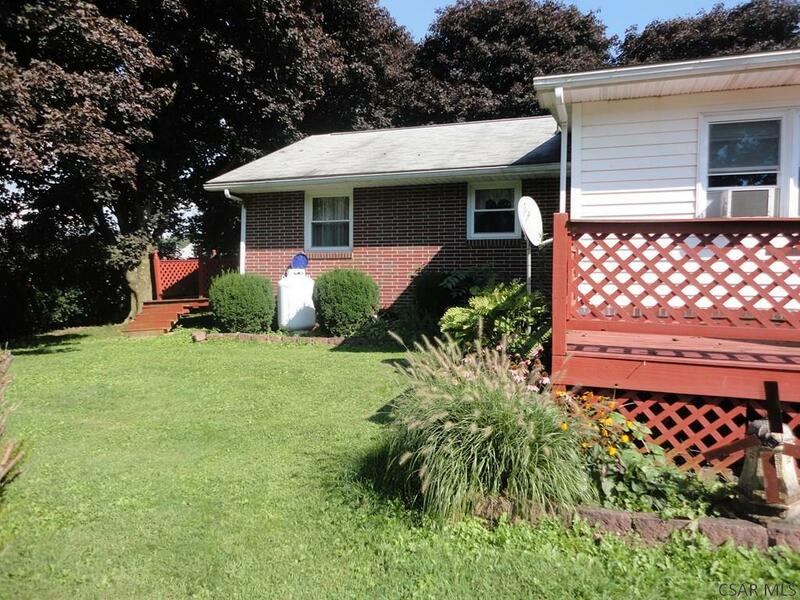 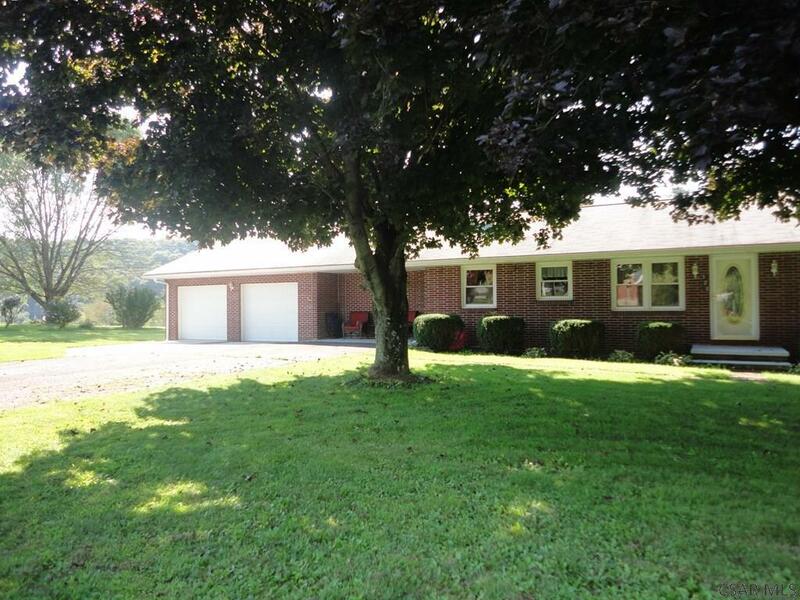 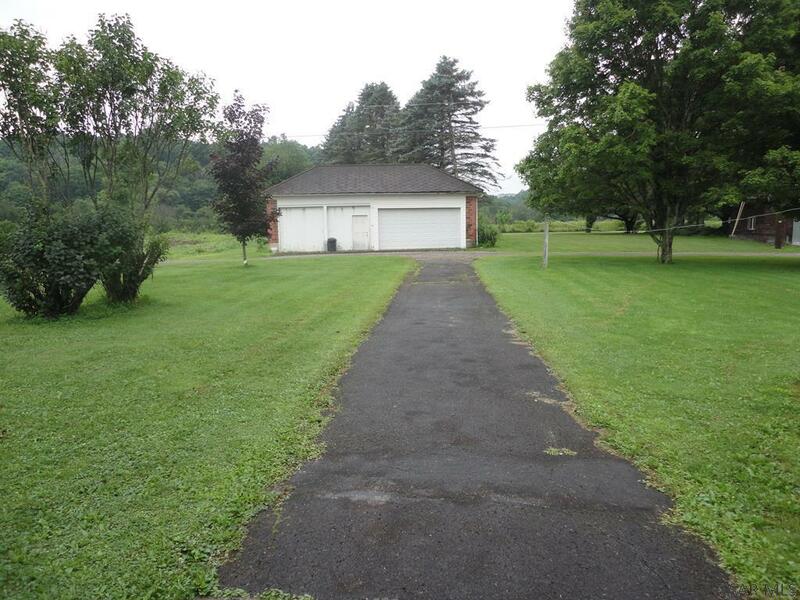 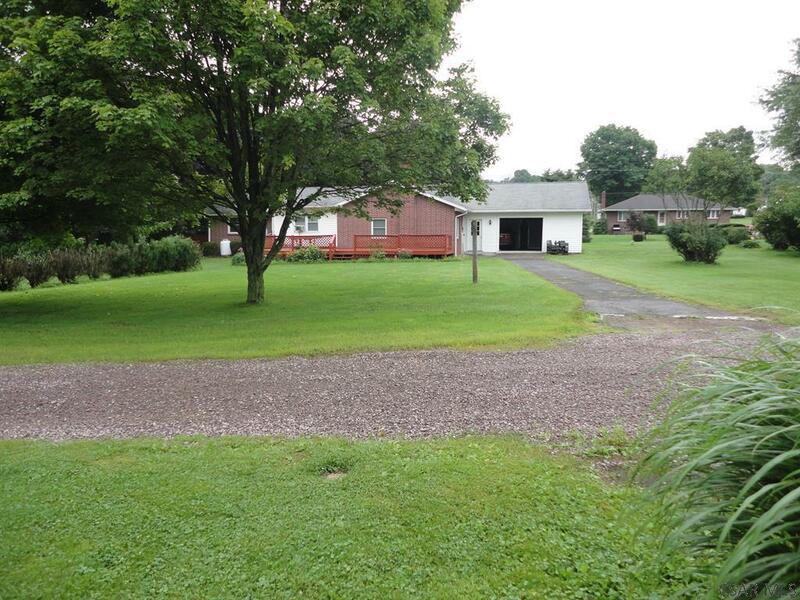 Peaceful country living but close to town and the Greater Allegheny Passage Hiking and Biking Trail!